The new Verizon freemium robocall blocking app, will debut by the close of this month, with instructions of how to download and use it arriving by week’s end. It’s definitely welcome, given last year alone, Americans received 26.3 billion robocalls, representing an increase of 46 percent from 2017. Although the national Do Not Call Registry came into existence in 2003, the volume of robocalls continues to grow, year after year. In fact, the Federal Trade Commission reports taking a whopping 500,000 complaints per month about spam calls. 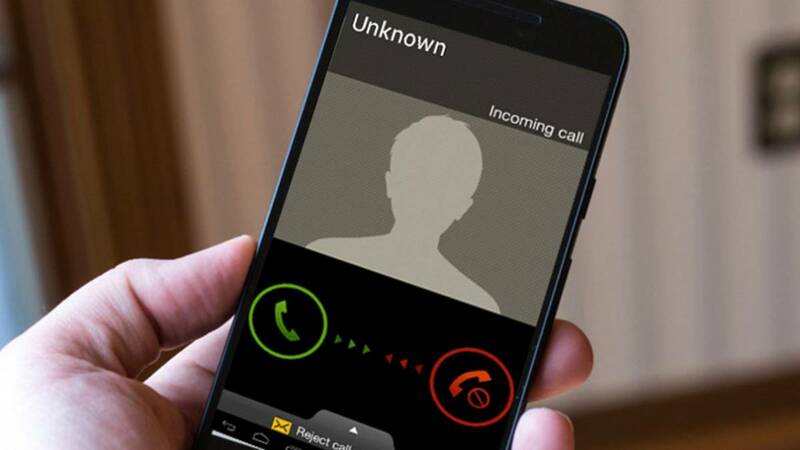 The new Verizon robocall blocking app comes after AT&T and Comcast announced a partnership to test their technology to combat robocalls. The system uses the SHAKEN/STIR or “Secure Handling of Asserted information using toKENs” and “Secure Telephony Identity Revisited” protocol. This helps to identify legitimate numbers but does not actually prevent people from receiving spam calls.